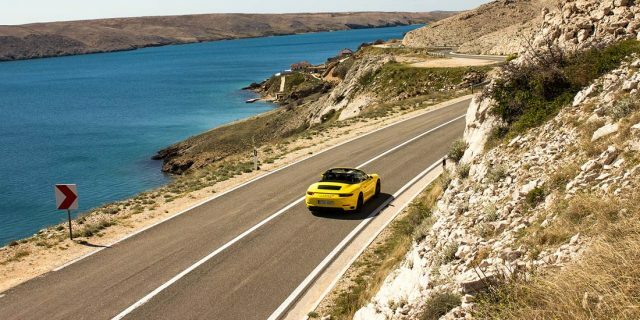 Available soon in our selection of supercar tours is a driving holiday through one of Europe’s most exotic countries with untouched natural beauty and breathtaking driving roads – Croatia. 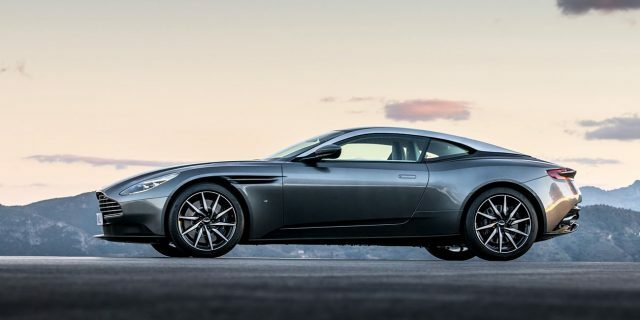 Our handpicked journey has been designed to include superior luxury hotels – without doubt some of the best in the country – top class dining experiences, a simply stunning variety of landscapes and vistas, and of course the best driving roads we discovered along the way. This is an extraordinary driving holiday for people who are in search of something exotic and novel. 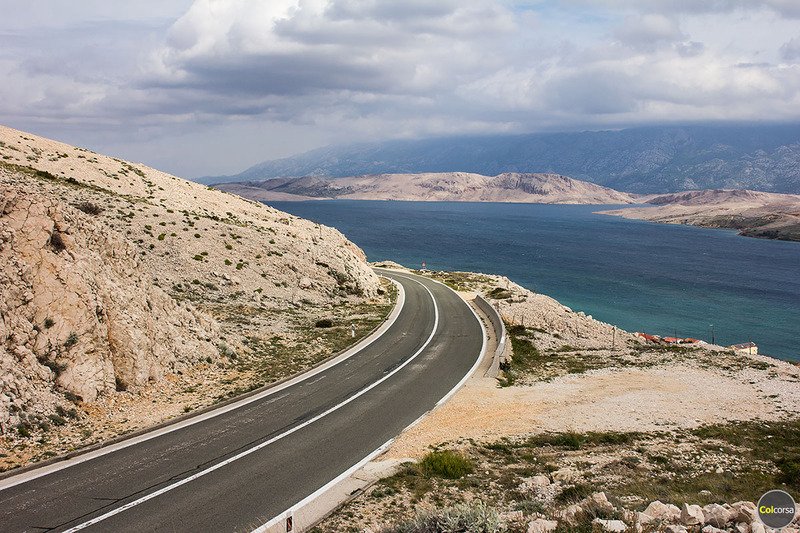 You will visit Dubrovnik and Zagreb, drive the fantastic coastal roads in Dalmatia, and explore some hidden gems we have selected for this route. 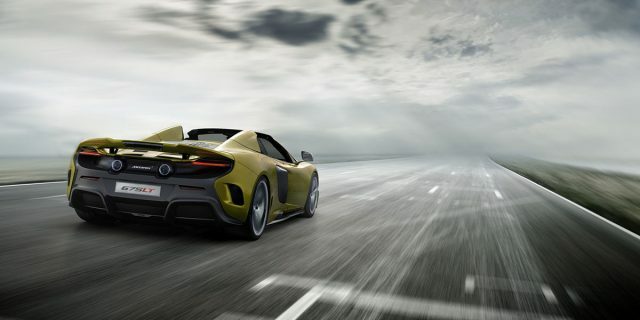 From our selection of models in our supercar hire fleet – for example the Lamborghini Huracan Spyder, Ferrari 488 Spider, McLaren 650S Spider, Mercedes-AMG GT and Porsche 911 Turbo – you will be able to find your dream ride to experience the journey. 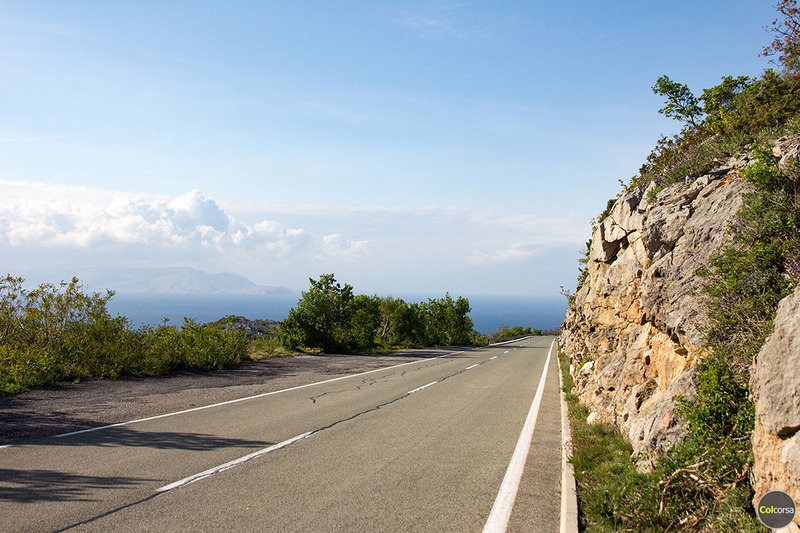 If you prefer to conquer the greatest driving roads in Croatia in your own car why not let us design you a bespoke tour package to get the best from your favourite drive. 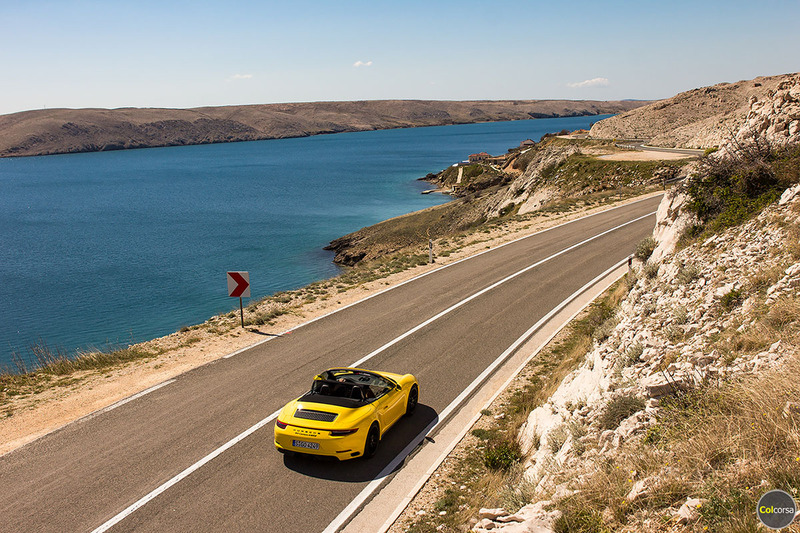 Our driving routes in Croatia were not only handpicked by our team, but have already been experienced and approved by discerning supercar owners, so you can rest assured that you would be in good hands with our team of experienced luxury travel advisors. 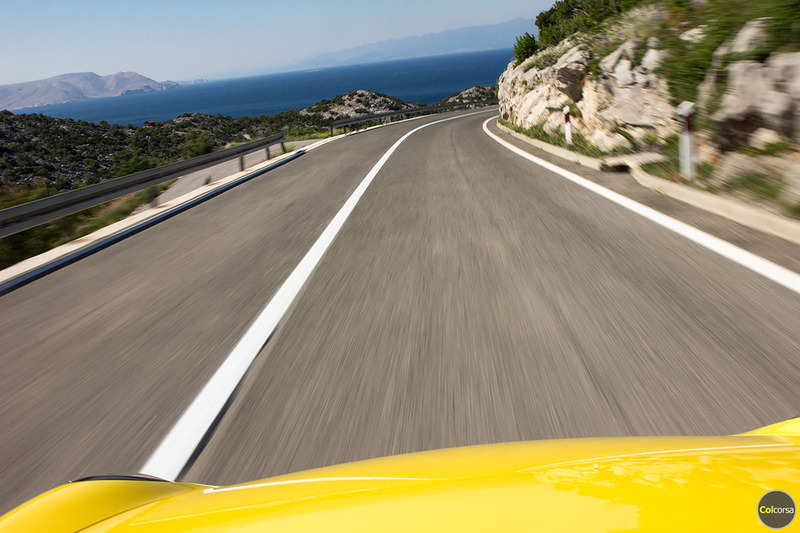 The full itinerary and available cars will be published shortly on the Dubrovnik & Dalmatia driving tour page. 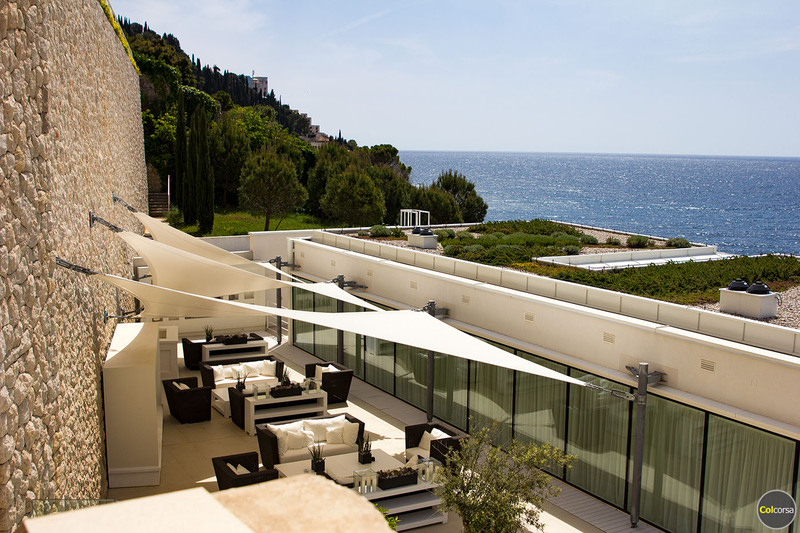 You can subscribe to our newsletter to be one of the first to receive updates about our Dubrovnik & Dalmatia car holiday. If you are keen to start planning a holiday already please get in touch with us by email info@colcorsa.com or phone +358 (0)40 144-3855 and we would be happy to assist in planning your dream holiday in Croatia, either in your own car or one of the cars from our rental fleet. 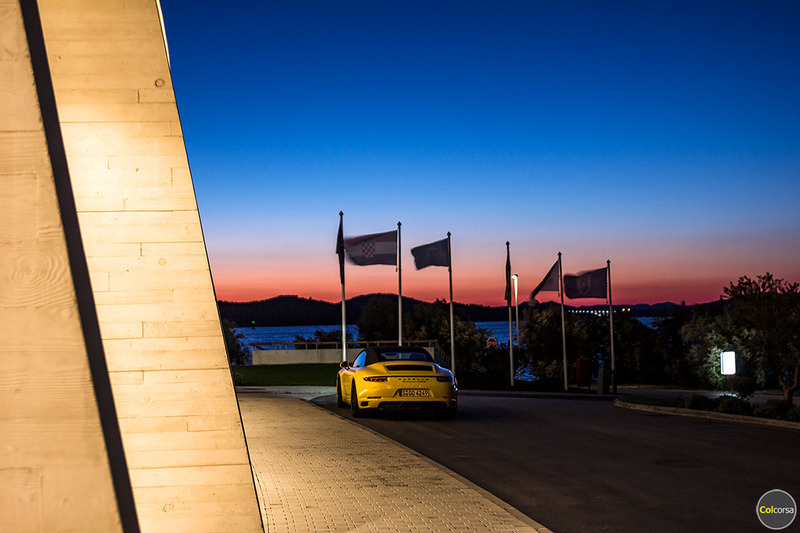 We can also organize corporate incentive supercar driving experiences in Croatia – contact us for more information.